We already know I have a free obsession. I posted a current crave a few months back about some Lunar Fly Knits.... SOOO, what better than those two awesome things having a baby and making a Free Flyknit? Oh nothing better? Yea. I know. They're pretty much $160 socks. I love the idea, but I think a pair of Nike ID Lunar Glides are in my future. I really just want shoes that say MalibuMara on them. For a real runner, I say go get them. 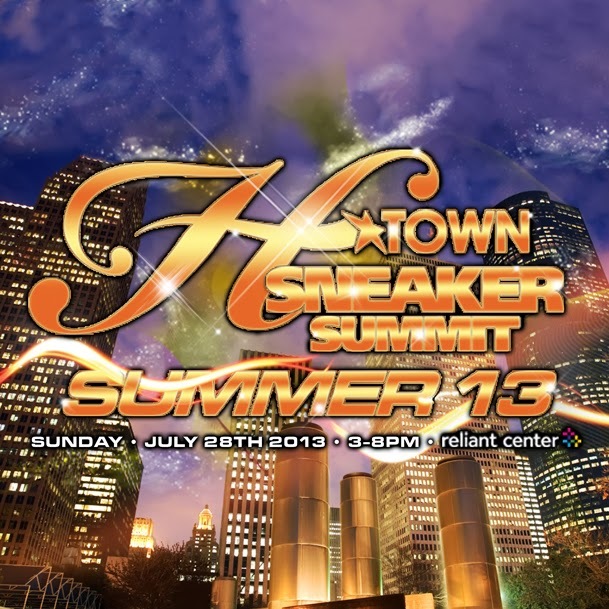 Its that time of year again, the H-town sneaker summit, You can see my last post about it HERE. We will be back roaming around and catching some street style so if you're at Reliant tomorrow come holla! 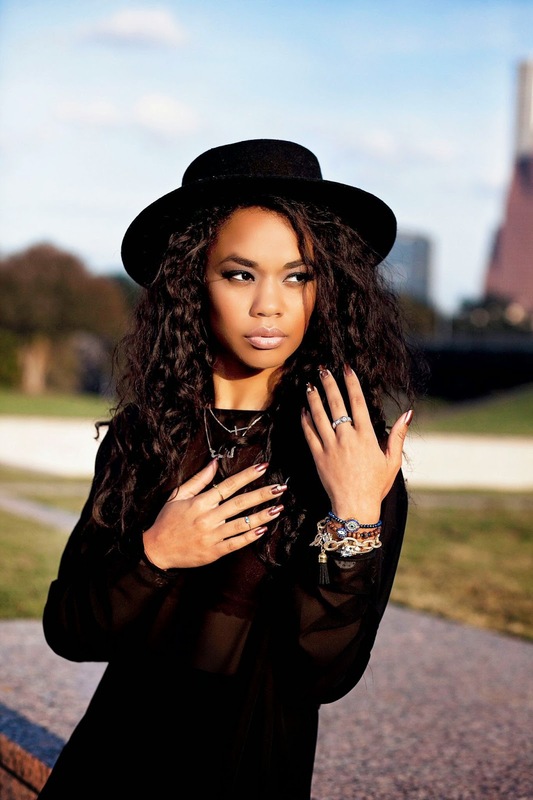 Come well dressed and you might see yourself back on my blog in a post!